I’m a little late to the whole “Automate Your Mac” party, but I’ve recently found some new ways to make using my Mac quicker, more efficient, and more consistent. One of those ways is TextExpander. A quick hotkey snippet and 5 keystrokes can turn into 100 or more keystrokes in the blink of an eye. I use TextExpander extensively for my deals editing and reviews editing for Tools & Toys, but I also use it extensively in Day One. I keep lots of things in Day One: work logs, Instagram posts, personal snapshots, fitness logs, and general thoughts. I work hard to keep everything looking as consistent as possible within those five scopes, and TextExpander is fundamental to my consistency. I have a few snippets designed to create a Markdown table for my work and fitness logs, and I complete these at least once a day. As it turns out, there are a wide variety of ways to use TextExpander and Day One together. So I wrote about a few of those methods for the Day One blog. You’ll find quick methods to complete the Five Minute Journal, quick snippets for creating book and movie reviews, and new ways to log work meetings and phone calls. 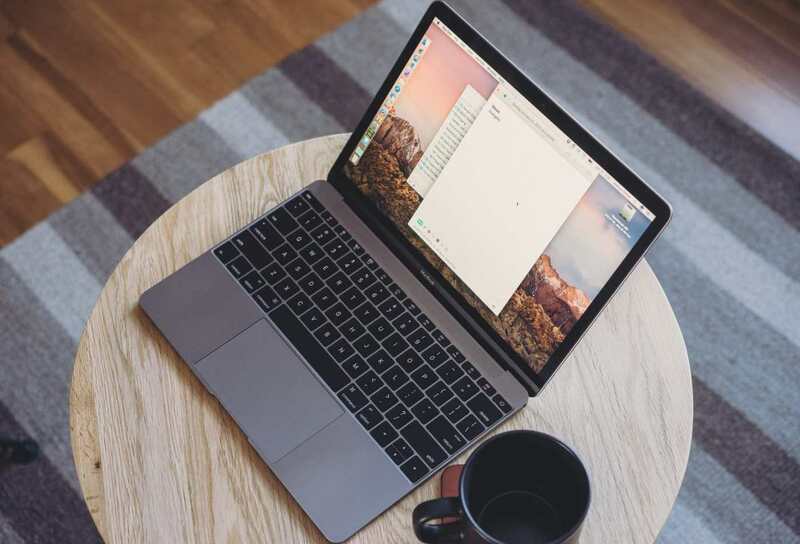 If you use Day One as much as I do, or if you’re interested in expanding your use of Day One and its multiple journal feature, head over to get an idea of what TextExpander and Day One are capable of.